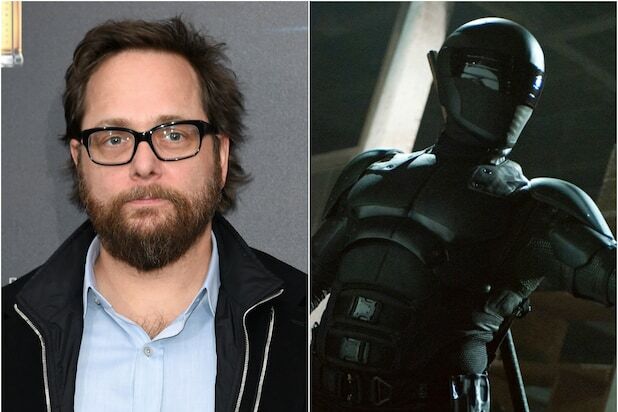 Robert Schwentke, the director of “RED” and “R.I.P.D.,” is set to direct “Snake Eyes,” based on the G.I. 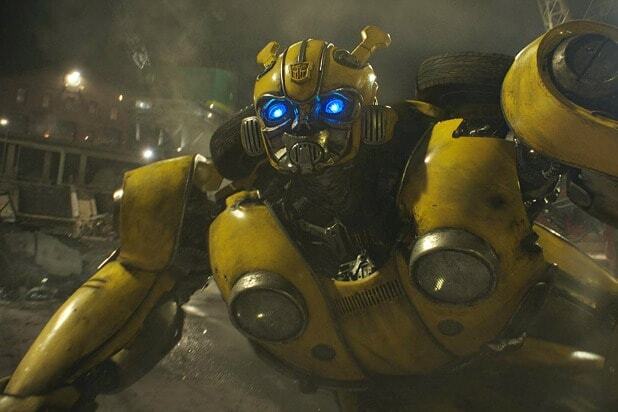 Joe universe, for Paramount and Allspark Pictures, individuals with knowledge of the project tell TheWrap. The third “G.I. Joe’ film in the franchise, based on the world’s most famous toy, will be a spinoff film based upon fan favorite character Snake Eyes. Paramount’s untitled “GI Joe” Snake Eyes spinoff film will open on March 27, 2020. “Beauty and The Beast” screenwriter Evan Spiliotopoulos wrote the first draft of the screenplay. The story centers on the character’s origins where he tries to become a member of the Arashikage Clan, a ninja clan based in Japan. According to “G.I. Joe vs. Cobra: The Essential Guide,” the Arashikage worked as shadowy assassins for generations, using deception to earn their keep as ninjas, as well as developing a reputation for being able to perform impossible tasks. “G.I. Joe: The Rise of Cobra” grossed more than $300 million worldwide back in 2009 on a reported production budget of $175 million, not including prints and advertising. The 2013 sequel “G.I. Joe: Retaliation” starring The Rock as Road Block grossed $375.7 million on a budget of $155 million. Channing Tatum, who played Duke in the first two films, was killed off early in “Retaliation” after complaining to Howard Stern how much he hated the role. According to Variety, Allspark Pictures, Hasbro’s film label, plans to produce films based on this cross-property universe, with chairman, president and CEO Brian Goldner and Stephen Davis serving as producers, and Josh Feldman as co-executive producer. Hasbro will also deploy an unprecedented team of its top artists and designers to assist Goldsman and the writers in visualizing this all-new cinematic universe. The toy company hired Greg Mooradian as president of Allspark Pictures, with responsibility for live action film and television. Allspark Animation, the company’s label for animated film and television content, is led by Hasbro’s Meghan McCarthy. Schwentke is repped by WME, LBI Entertainment, and attorney Karl Austen at Jackoway Tyerman Wertheimer.